The Camelbak Octane Dart hydration running backpack remains as one of the most advanced solutions when it comes to keeping your body property hydrated on the go. The bag includes enough space for essentials required for a good run, plus there is a 1.5L Crux reservoir to satisfy your thirst during extreme running regimen, made from BPA, BPS and BPF free materials. During your training, the bag offers excellent ventilation with special breathable waist belt, with additional pouches – great for snacks, nutrition gels. Additionally, it maintains perfect fit during intensive movement, thanks to adjustable backpack straps and comfortable harness, whilst the reflective detailing ensures proper visibility in low-light conditions for necessary precautions and safety. 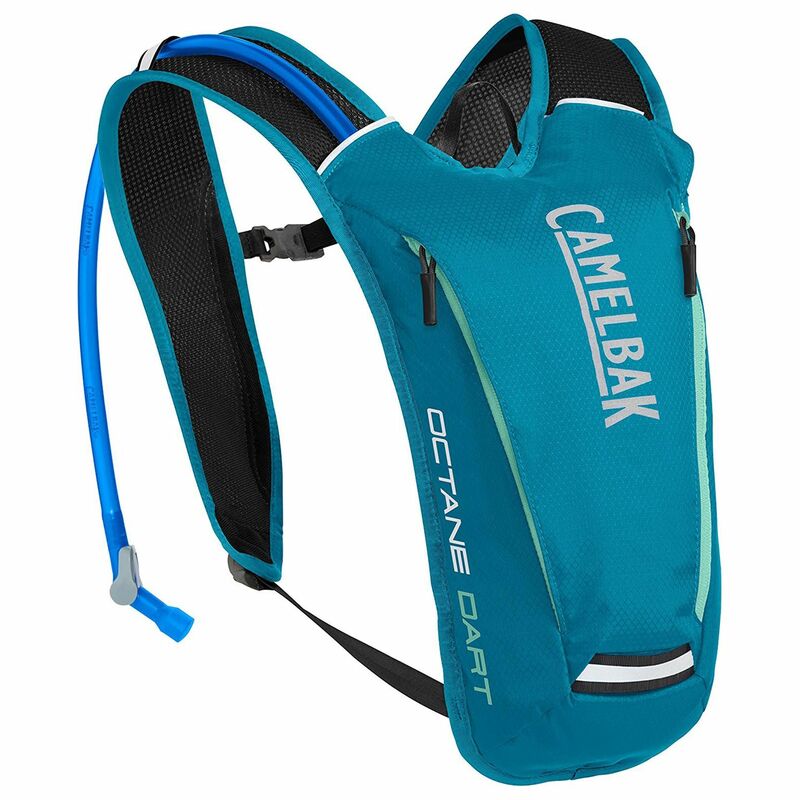 for submitting product review about Camelbak Octane Dart Hydration Running Backpack.